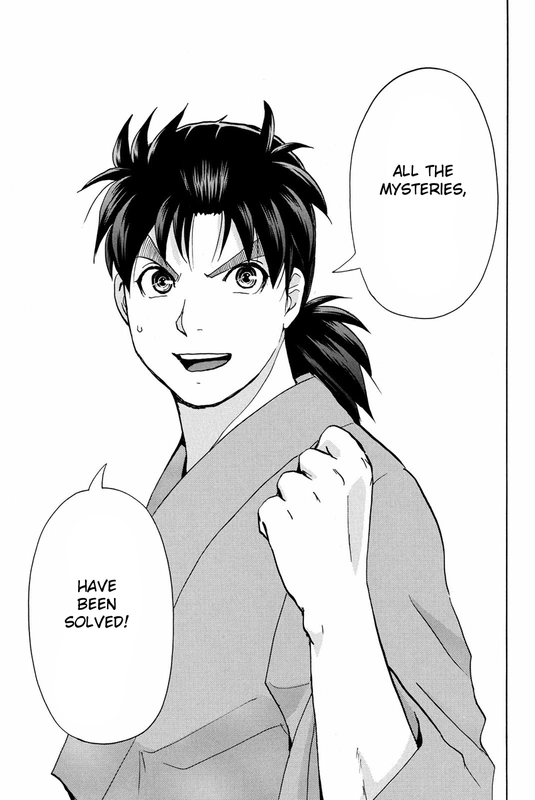 Kindaichi tries to solve Takato's trick at Antlion Trench. And then he gets the proofs and the all of tricks have been solved. It's time to trap the killer, Antlion!